An artist’s impression of an underground bus interchange entry. Images: Supplied. 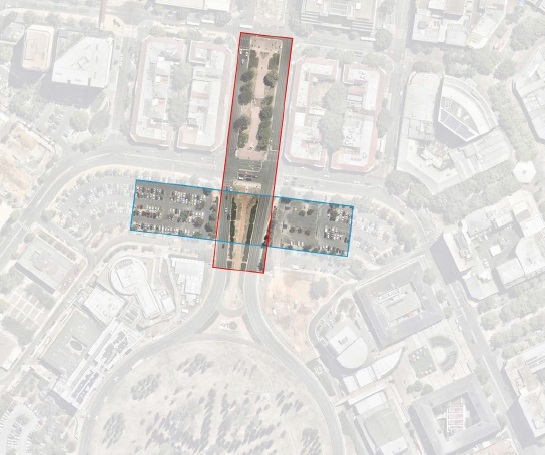 The ACT Government wants to put the city bus interchange underground, unlocking a renewal opportunity for the current unsightly area and opening up a new development front above any new facility. The City Renewal Authority has issued a tender for a feasibility study for the proposal, which the tender documents say will be pivotal to the success of Canberra as an exemplar of integrated precinct renewal. “A new integrated interchange would remove bus traffic from street level within the retail core of Civic, resulting in the establishment of an active people-centric and improved public environment which supports property investment,” the documents say. The feasibility study will determine whether an underground facility, protected from the weather and with direct connections to the new light rail, would be a practical long-term option for the city centre. What it may look like underground. “The existing interchange has served Canberra well but with the rate of growth in Civic and along the Northbourne corridor it’s timely to consider how a bus interchange will best operate in the long-term as this growth continues,” he said. The CRA controls two future land release sites in Civic that will be considered in the study – on the City Hill corners of London Circuit and Northbourne Avenue. 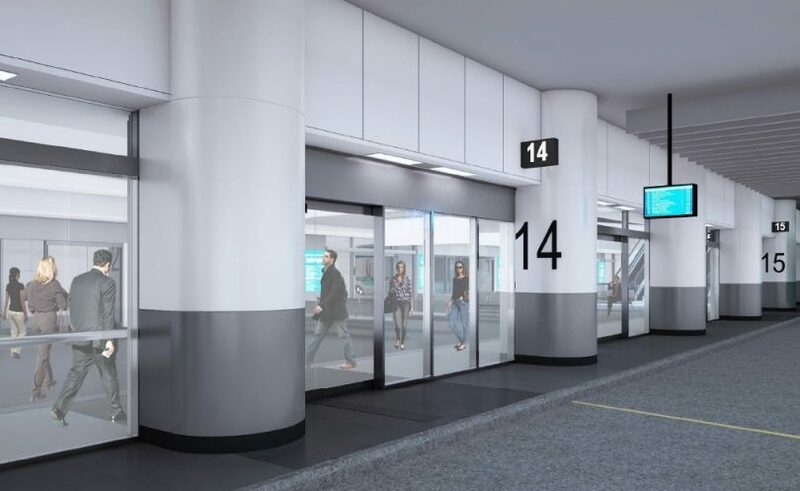 In May this year, the CRA explored concept designs for an underground bus interchange, with renderings in the tender documents showing possible entry ports, the interchange itself and above-ground development. The study, due by August next year, will produce a ‘blueprint’ for a ‘world-class public transport experience – integrating pedestrian movements and interactions with light rail, bus service, bicycle, parking and road network solutions’. As well as development opportunities, the study will also look at how a future transport will operate, including intercity bus services, financial feasibility, and a timeframe for implementation if the project is considered to be viable. It will also look at possible delivery models, with Mr Snow saying these could include public-private partnerships, construction by government or even packaging the construction of a public facility with the sale of the above-ground development rights. The study will take concurrent city projects into account such as Light Rail Stages 1 and 2 and the Canberra Theatre Precinct Redevelopment, as well as other Government planning strategies such as City Hill and West Basin. 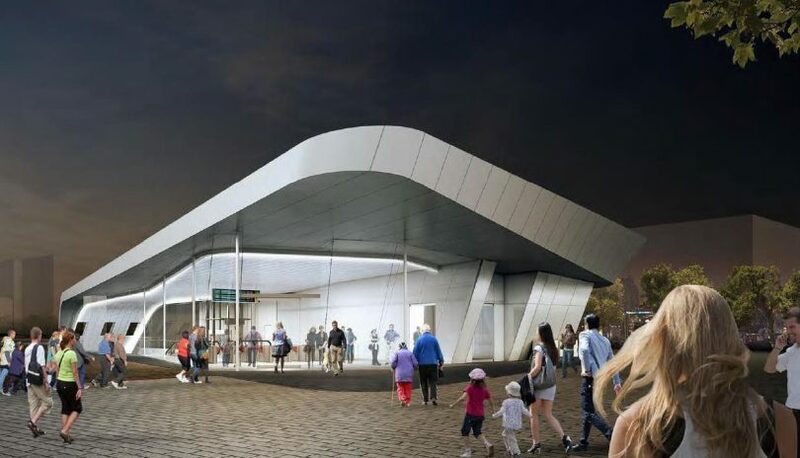 Mr Snow said a modern, integrated underground bus interchange offered a wonderful opportunity to significantly improve the way public transport users access and experience Civic. “It would also allow us to use the site of the current interchange as a more attractive, lively and people-friendly space,” he said. He said the Chief Minister and the Transport Minister had both been informed of the intention to do a feasibility study and supported the CRA looking at innovative options to improve public transport access and urban renewal outcomes for Civic. The tender for the feasibility study closes on Thursday 13 December 2018. It is a waste of money to pay millions for a Business Case examining the proposed underground bus station. The ACT government ignored the Business Case for Rapid Transit to Gungahlin and chose the doubly expensive, less frequent, less seats, less stops and much slower option of Light Rail. Perth could afford an underground bus station after rejecting three Light Rail routes as too expensive. Pity Canberra didn’t stick to its buses, which can now be made 100% electric and thus meet the Greens main argument for Light Rail. It's called Stage Two of the light rail, isn't it? Would they move the light rail underground too? Why not just move everything underground? I would be happy with some undercover area for waiting passengers at city bus station. But underground seems expensive. But good to have a park on top more green space. I personally like having a government look at the big picture and long term rather than just what gets them voted back in at the next election. Go for it, infrastructure work creates jobs and is great for the economy. Daniel R Burns yep! Love it. Me too! They should have a small police station there for undercover cops. So the public can observe them coming and going from said station, thus blowing their cover? Great idea. This was done in Brisbane and made such a difference. Does that mean the developers are eyeing off the Melbourne and Sydney buildings? Chris Ellis They’d better not be eyeing them off. I’ll be out there chaining myself to the barricades to save those 2 historic & beautiful buildings that need a lot of TLC to make them into the showpiece they should be. They used to be lovely. Cheryl Gay I agree - there are some wonderful memories of being a kid round those buildings and even working in one when the then Electricity Authority was in West Row. Just a city bus station where the shelters actually shelter would be a good start! This is a great idea which was originally put forward by Architecture and Landscape Architecture students at UC's School of Design & Architecture in 2004. Like any good University project outcome the are always some issues which go unaddressed which will be interesting to see how these are resolved in the design process. Entries on both sides of Northbourne would allow the station to evenly collect patrons from both sides of the city which is a start. Waste of money driven my developer desire to cash in. Electric buses will be needed to the whole place doesn’t reek of diesel. But that won’t happen as it would show the tram was a waste of money. I don’t think we will have to wait and see them splurge another half-billion dollars on this ridiculous and not needed fantasy to confirm the tram was a waste of money. I personally don’t think this is needed and will become a rather anti social place with the number of users in Canberra. But as for the diesel fume comment having used the bus stations in Perth and Brisbane the fumes are no problem what so ever. Passengers are separated from the bus road by floor to ceiling walls and doors and they are very well ventilated. Like, where is the money coming from? The Blacktown underground bus station beneath the Westpoint shopping centre has always been dirty, drab, noisy, and somewhat stuffy. It serves its purpose but is not at all a welcoming place. Hopefully the ACT government can do better than Blacktown Council. Glad to know where the public transport money is going from my fathers about to be removed bus route in Kambah. Also that they can take away my disabled nieces bus in Tuggeranong south and dedicate the funds somewhere else. In all seriousness, I think an underground bus station in the city has merit. It just seems wrong to take so much public transport away from the outer suburbs, force these people to use cars and focus the additional public transport services north of the lake. Seems very similar to this sunken 'urban busway' proposal for Civic from 1970. Perhaps they could save the money from the feasibility study and drag out the old plans?